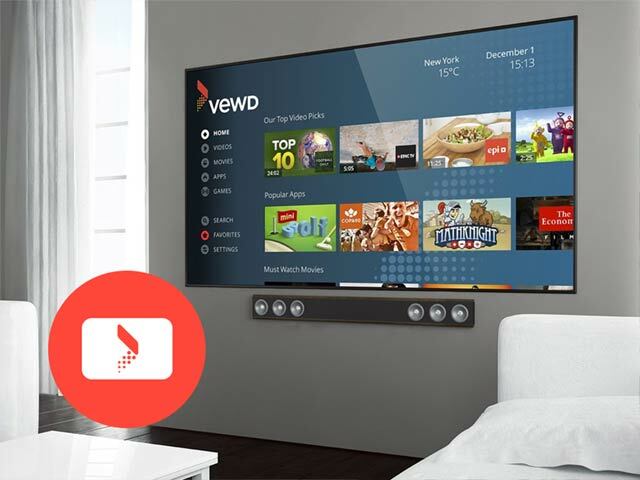 Vewd OS elevates the smart TV experience to bring everyone a better way of watching what they love with simple yet powerful viewing features. 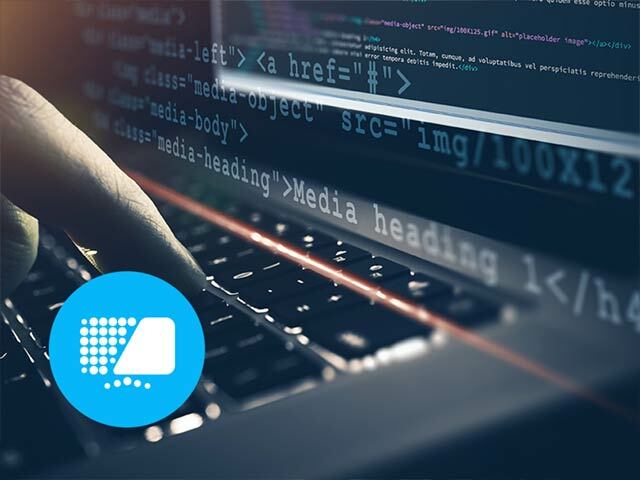 Comprehensive HTML5 SDK optimized to run on chipsets from all leading silicon vendors to enable high-quality OTT streaming and user interface experiences on connected devices. 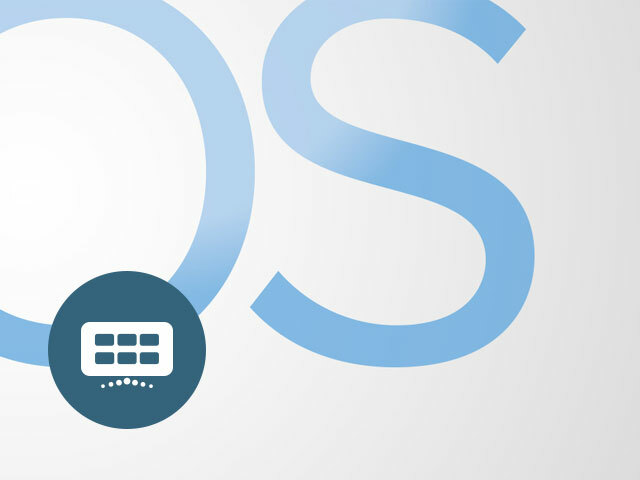 A suite of innovative modules that integrate with Vewd Core APIs to satisfy various market specific requirements. 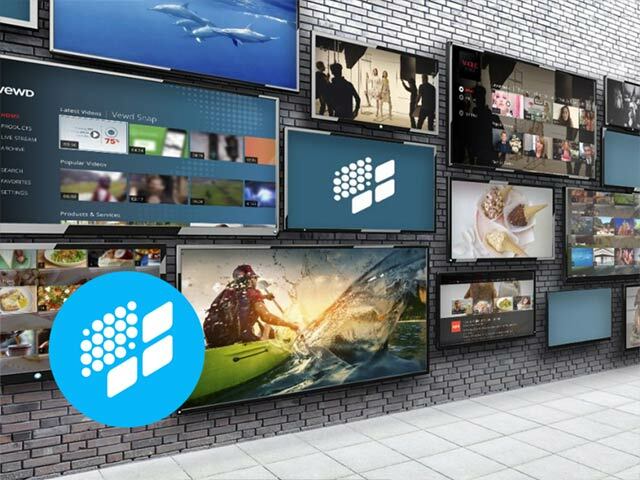 Cloud based portal offering access to nearly 1500 TV apps with quality video content across all genres from entertainment, news, music, sports and much more. 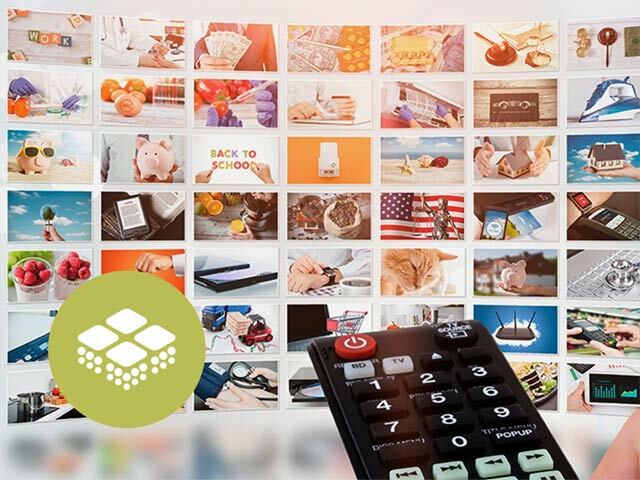 The industry’s most efficient cloud-based tool that enables video content creators to publish beautifully designed TV apps to millions of devices within minutes. 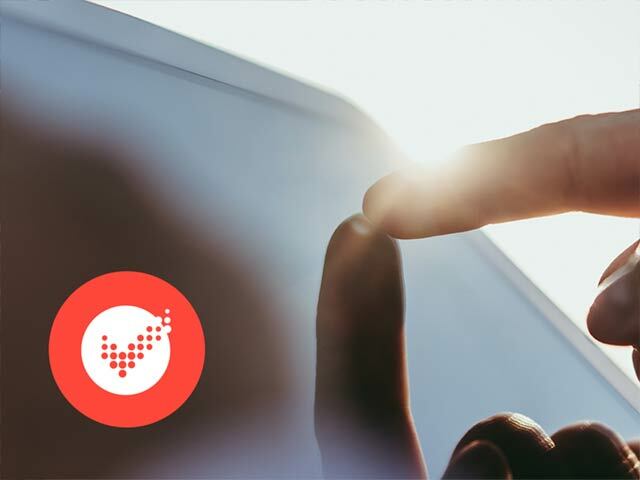 A complete suite of support documentation, specifications and tools to test, verify and certify HTML5 based applications across Vewd enabled devices. 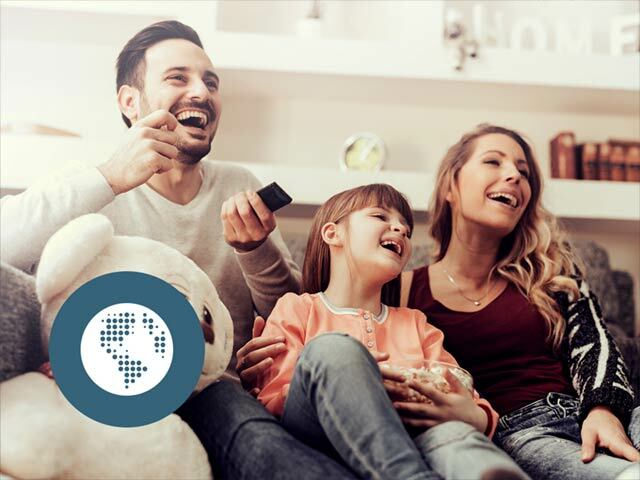 World-class software integration, support and business advisory services delivered by our experienced employees around the world who have deep expertise in all OTT-enabling topics. 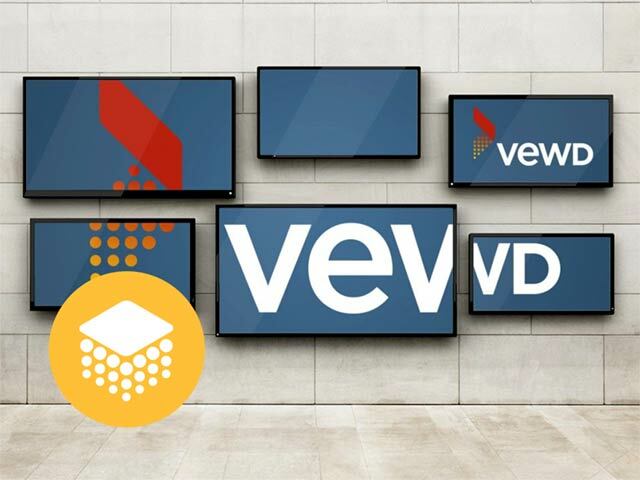 A full implementation of Vewd Core and the Vewd Media Player Module that runs on your own PC for application testing and debugging in your development environment prior to certification.